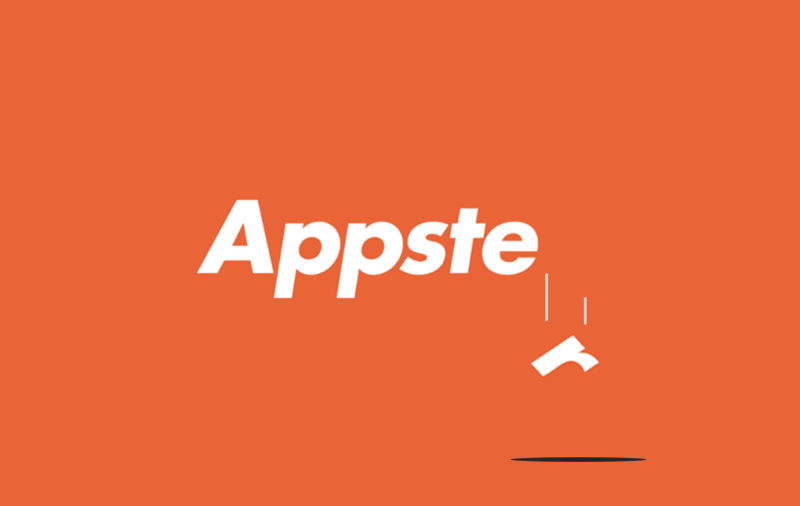 Australian startup, Appster, also hailed as ‘The next Apple’ due to the company’s immense growth with over $20m in revenue and 400 employees spanning offices on four continents, collapses into liquidation. This multimillion-dollar app development company was founded in 2011, by two childhood friends, Josiah Humphrey, and Mark McDonald when they were only 19 years-old. They have also been ranked among the country’s richest people under 40. However, the Australian Headquarters of the company has been dumped into liquidation, leaving its business stranded. Paul Vartelas of BK Taylor and Co Liquidators has been appointed as an administrator to manage the process. Confirming the business’ liquidation, Vartelas said that the main reason for the collapse was due to a ‘sharp drop’ in work available over the last six months. McDonald and Humphrey also blamed the Australian Taxation Office for its collapse. "Another contributing factor was the Tech Mahindra ruling with the ATO, which changed how money was taxed between Australia and India,"
The company had engaged high-profile advisors comprising the likes of the creator of FBI, Kevin Brock and founding CEO of PayPal, David Jacques. "Just like Rockefeller did to oil, Henry Ford did to cars, we want to build the world's first global ideas company," McDonald told the Financial Review in 2014. With this vision in mind, the sudden silence of the company is undoubtedly heartbreaking for the young Founders. What Will be Mobile App Economy by 2020?